.In my post,i am going to write about my day trip. Islamabad is located in the Pothohar plateau in the Northeasten part of the country .Islamabad is the fastest growing city of Pakistan. 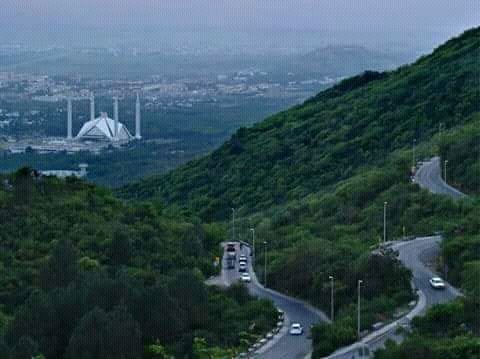 Islamabad was also ranked as the 2nd most beautiful capital in the world..I have tried to capture thre beauty of Islamabad in the form of photographs.I think it is a place where a person can mind ultimate peace...I hope you like this. I live and love this beautiful city! You have gathered some amazing information about it! It is an honor to see it as the second most beautiful capital in the world. The view from the Margalla hills is very spectacular and worth seeing. I know Islamabad is full of the blessings of Allah. 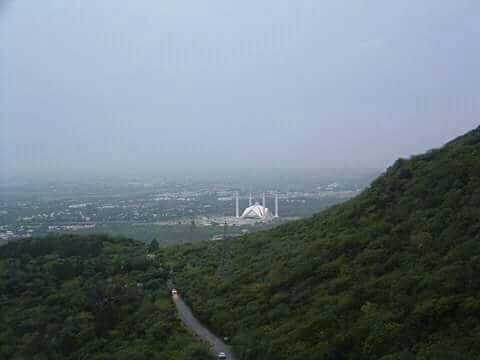 Very best photography, Islamabad is a very beautiful city of Pakistan. I already visited this place too many times and i found this is very clean and beautiful city.